Real Madrid will look to build upon last weekend's comeback win against Eibar when they make the trip to Leganes in La Liga on Monday night. 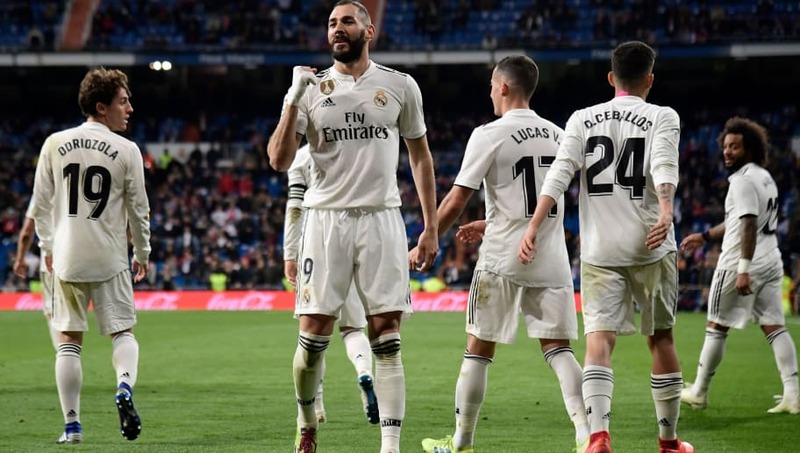 Los Blancos have not tasted defeat in their last 17 La Liga games against their neighbouring side and will do their best to improve that record when they meet tonight at the Estadio Municipal de Butarque. Here are three things to look forward to as Leganes host Real Madrid. 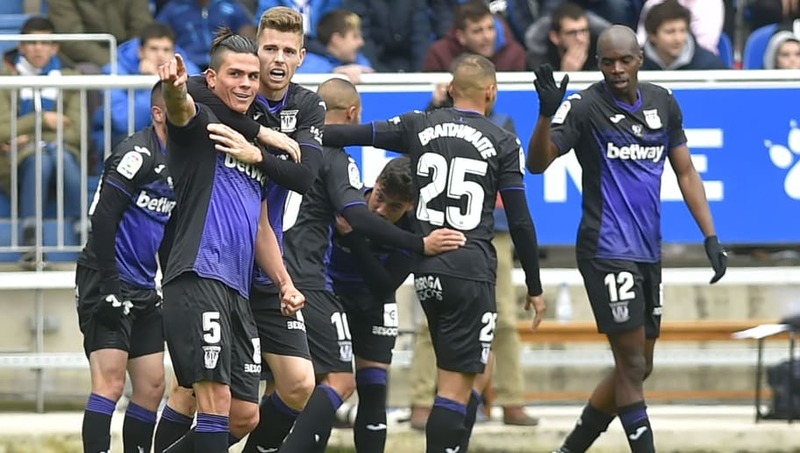 After finishing 17th in La Liga last season, Leganes seem to have turned it around in the 2018/19 campaign. They are 13th in league standings with seven games left to play and will be aiming to end the season in the best possible manner. Leganes have picked up 7 points out of the last possible 9 and look more than capable of hurting Los Blancos. Zinedine Zidane has made it perfectly clear that no one is untouchable in his squad and every member must prove their worth to be in the team next season. Over the last four games, only Karim Benzema has lived up to the hype and delivered when required. Both Marco Asensio and Gareth Bale need to prove their worth and helpiing Madrid to a win at Leganes would be a step in the right direction. Knocked out of the Copa del Rey and Champions League and sitting miles behind La Liga leaders Barcelona, Real Madrid practically have nothing to play for this season. They are practically counting down the days until the transfer window but they'll still want to end the season on a high note. A win would land them within two points of their crosstown rivals, Atletico, and they would hate to squander that opportunity tonight.